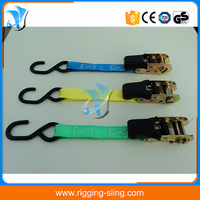 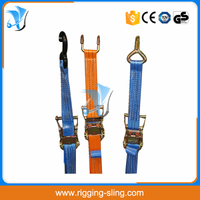 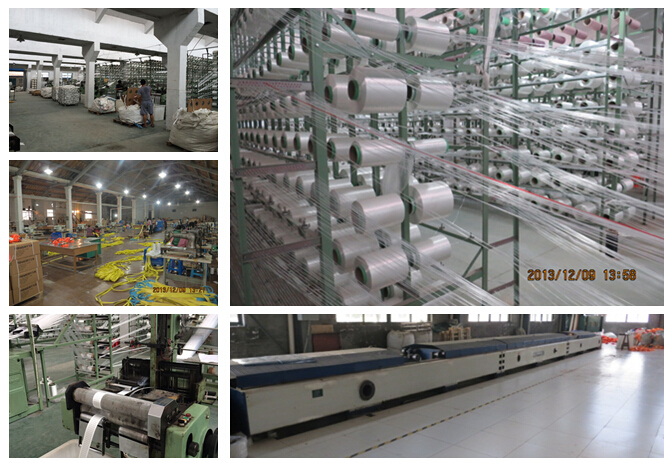 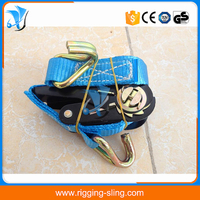 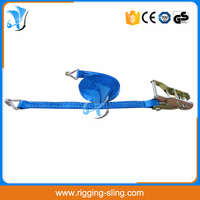 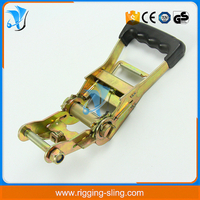 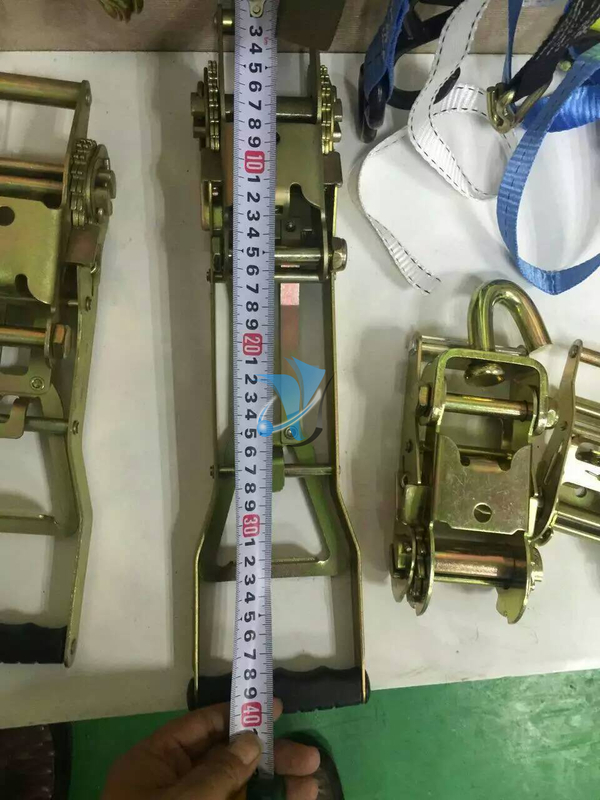 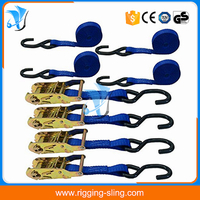 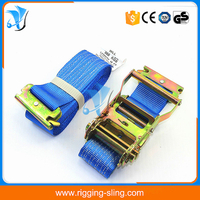 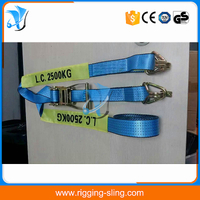 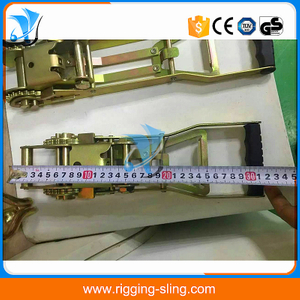 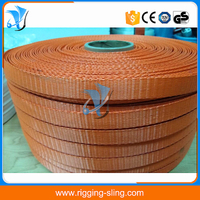 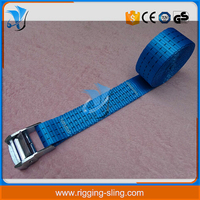 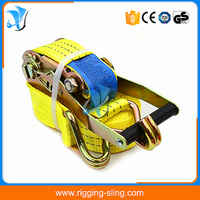 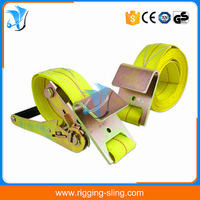 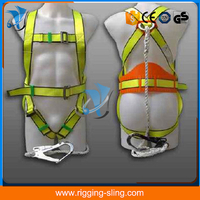 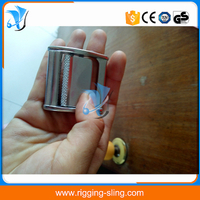 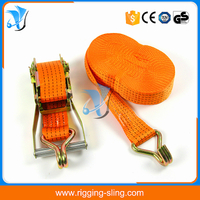 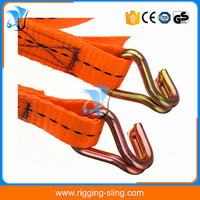 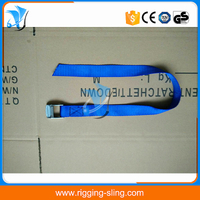 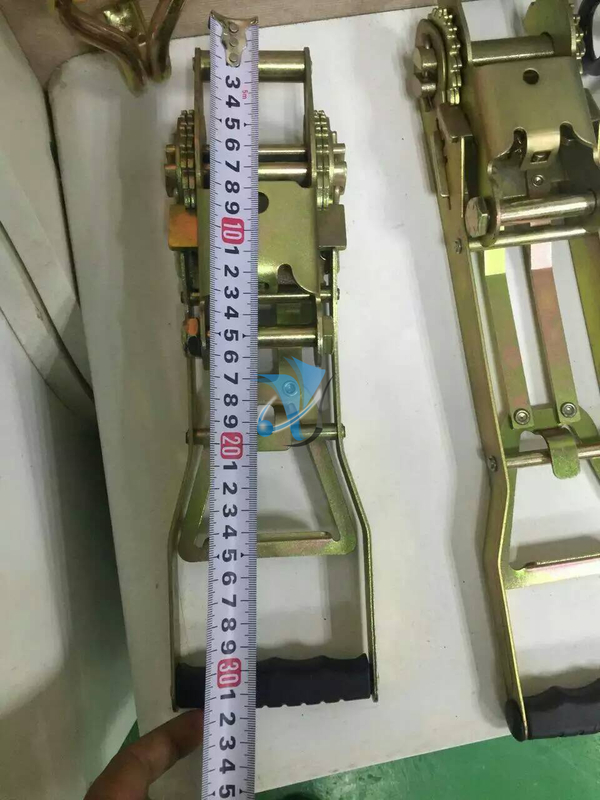 2" width 5t Ergo ratchet for lashing strap - Buy Ergo ratchet, 5t Ergo ratchet, 2" Ergo ratchet Product on Nanjing Kaiyong Sling Co., Ltd.
Art.No. 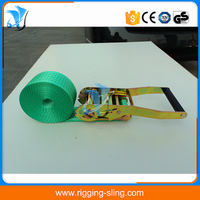 Breaking Load Width Length N.W. 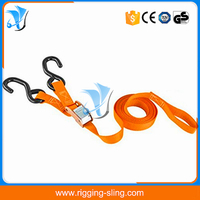 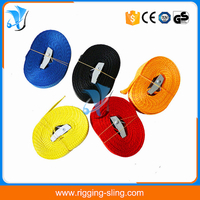 The length range is from 1meter to 50meters.